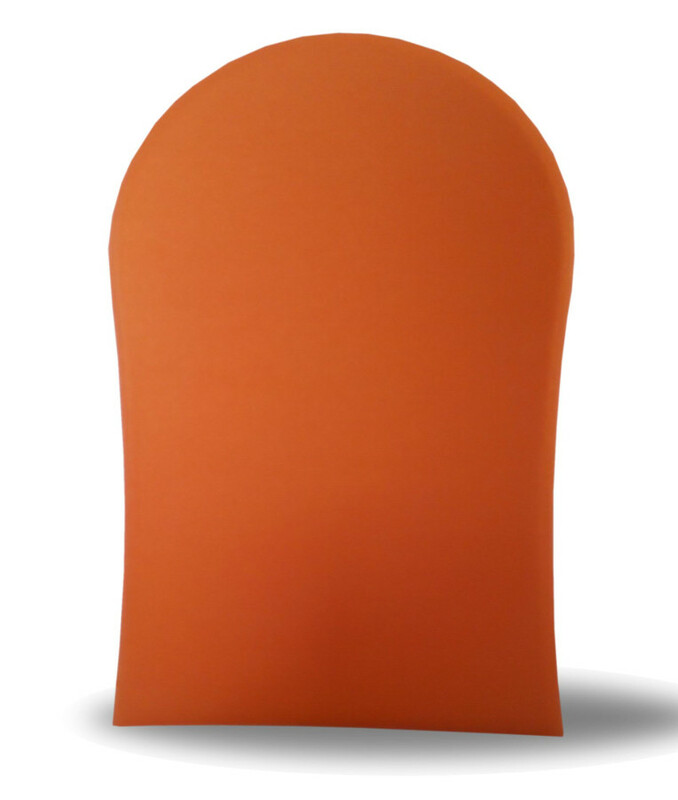 Achieve the perfect faux tan with this luxurious self-tanning mitt. 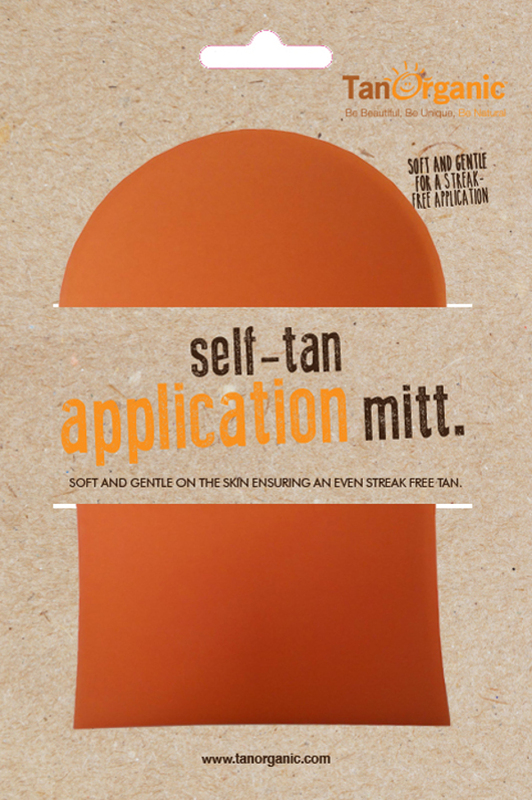 It is sumptuously soft to touch and gentle on your skin helping to achieve the most flawless tan. 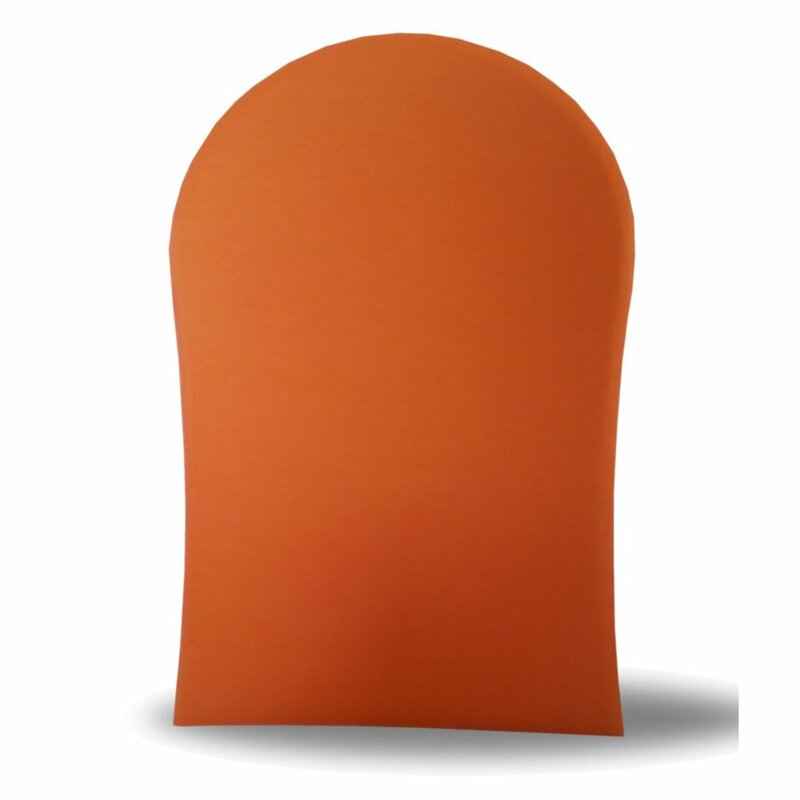 The Tan Organic Self Tanning Mitt product ethics are indicated below. To learn more about these product ethics and to see related products, follow the links below. 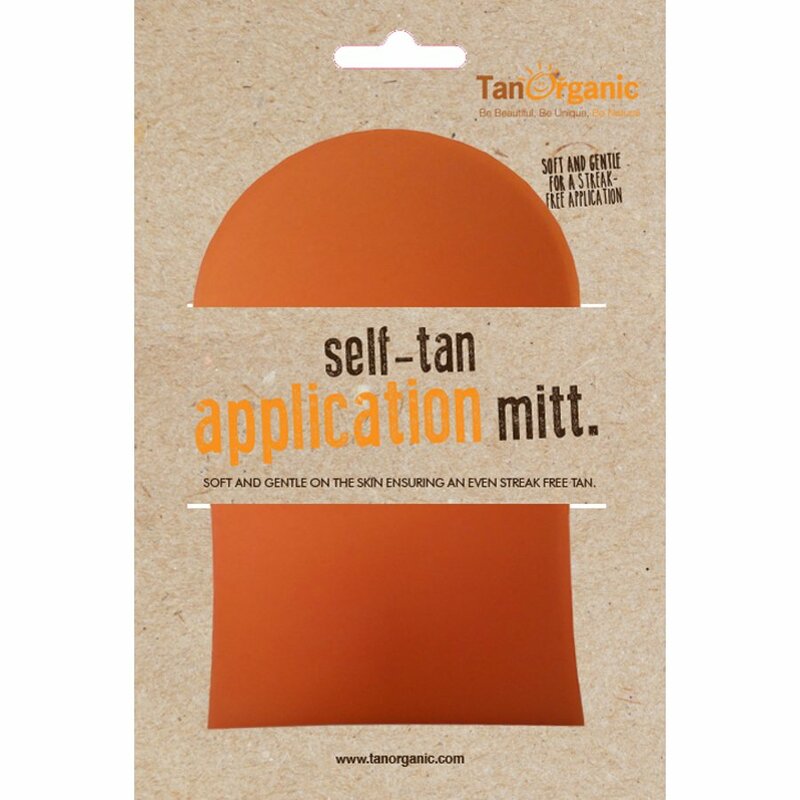 There are currently no questions to display about Tan Organic Self Tanning Mitt. Tan Organic combines organic products with the aim of getting that all important streak-free tan with successful results. It is the first company so far to get its EcoCert and prides itself on being 100% natural. They use wonderful ingredients in their products such as aloe vera, caramel, beetroot and sugar and use natural and inert packaging such as glass. Unlike plastic, glass cannot allow chemicals to leak through and mix with the products. Their travel products look like plastic but they are a clever biodegradable PLA made from extracts of corn. They also respect their environment and recycle, reuse, and reduce their waste wherever and whenever they can. TanOrganic is also the most successful Dragons Den Company so far, and have won awards for their products including winner of an Ultimate Natural Beauty Bible Award.